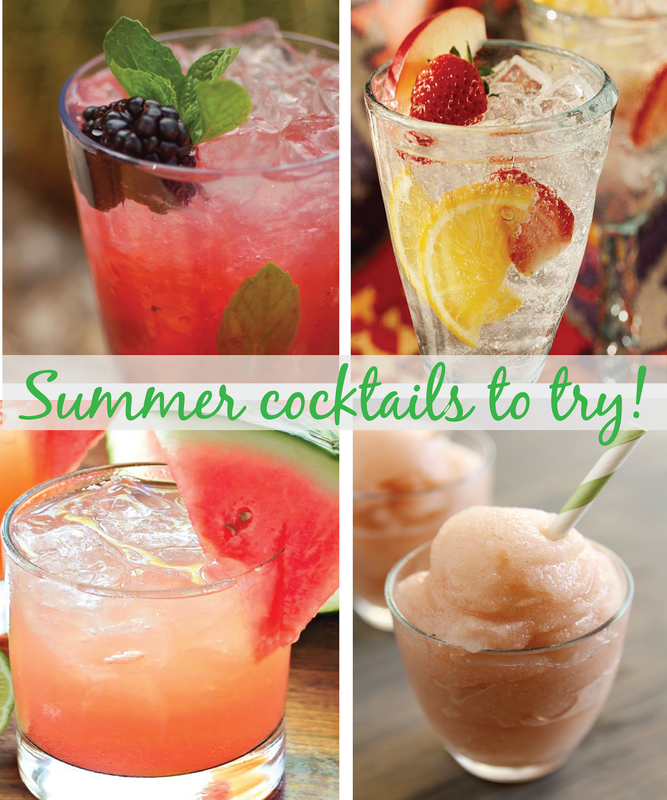 Summer time always gets me in the mood to try a few refreshing, fruity cocktails. So many fruits are in peak season this time of year so why not, right? I scoured the net and found some pretty delicious sounding recipes. I plan to try these one by one and as I do, I will report back. So without further adieu, I present to you, my top four. Cheers, ladies. Oh my gosh, that white strawberry sangria..... YUM!